Okay, the title might be a bit much, but as a gamer how can you not want this bad boy sitting in your entertainment center? 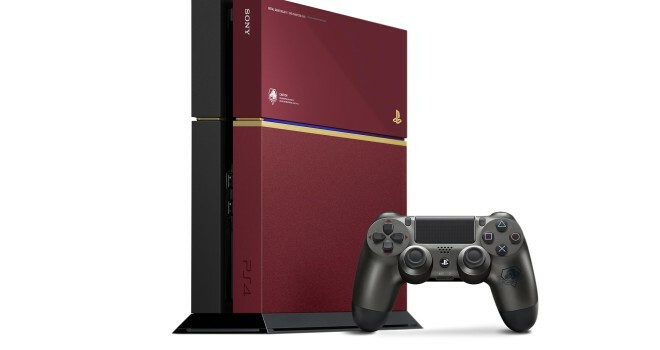 This is the best looking special edition console I have seen in a long time. 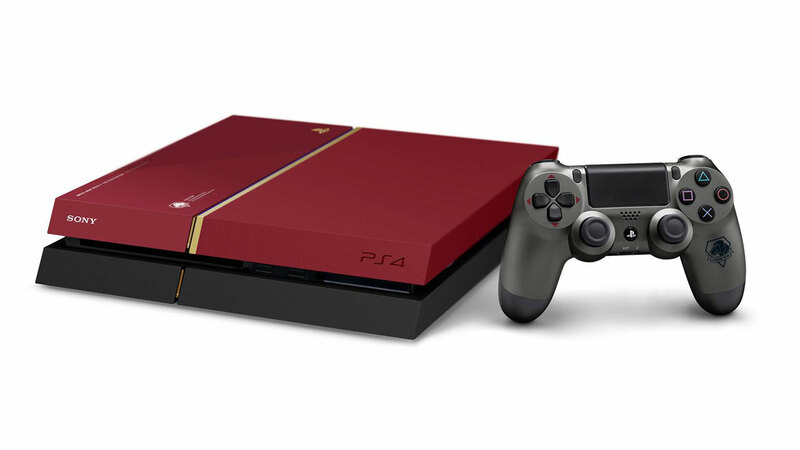 While the pricing and release date aren’t finalized, it will most likely be released in Japan in the Fall when Metal Gear Solid V: TPP comes out. As of right now, there is no word on if this system will be leaving Japan. Even though I won’t be buying it, I hope it makes its way here to the states.